India remains one of the most important strategic partners of the United States, a top American senator said. Mark Warner from the Democratic Party and Republican senator John Cornyn met the new Indian Envoy to the US, Harsh V Shringla, at the US Capitol here. India remains one of our most important strategic partners, Cornyn said in a statement on Tuesday, a day after the meeting. Warner and Cornyn are co-chairs of the powerful India Caucus, the only country-specific caucus in the Senate. I'm glad Senator Warner and I were able to meet with the Ambassador to welcome him to his post and discuss ways in which our two countries can continue to work together toward advancing our common interests on issues like trade and global security, he said. During the meeting, the senators discussed how to further strengthen the partnership between the two countries. 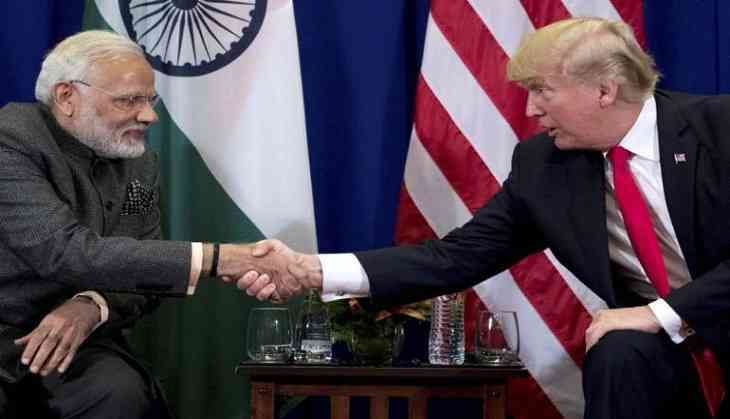 "The US and India have many shared economic and strategic interests, so I look forward to working with the Ambassador on these matters, the Virginia senator added. Issues discussed in the meeting included areas of opportunity to deepen the strategic partnership, increasing international exchange programs between the two counties, and the implications of India's decision to require all payment system providers to store their data exclusively in India. Shringla had presented his credentials to President Donald Trump at the White House on January 12.